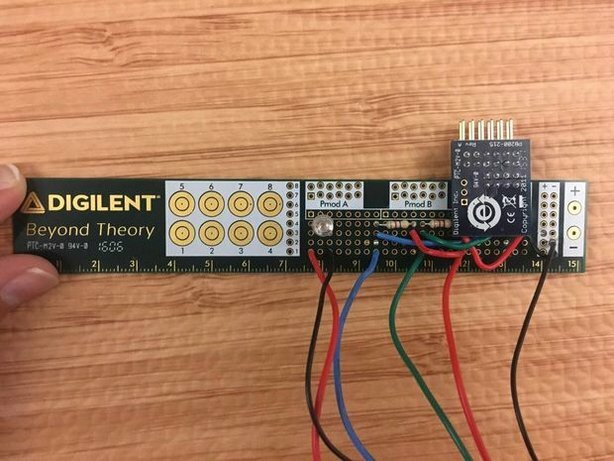 December 28, 2016 December 29, 2016 - by Austin Stanton - 3 Comments. 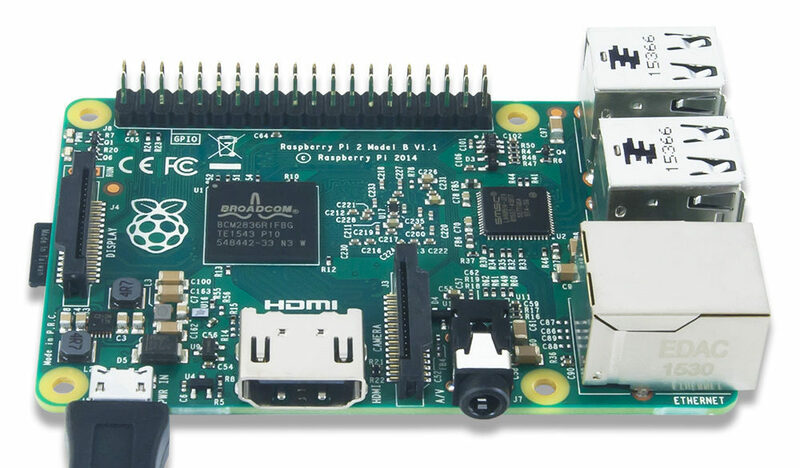 Austin explains a trick for getting LIRC to work in the chroot that runs on the Raspberry Pi. 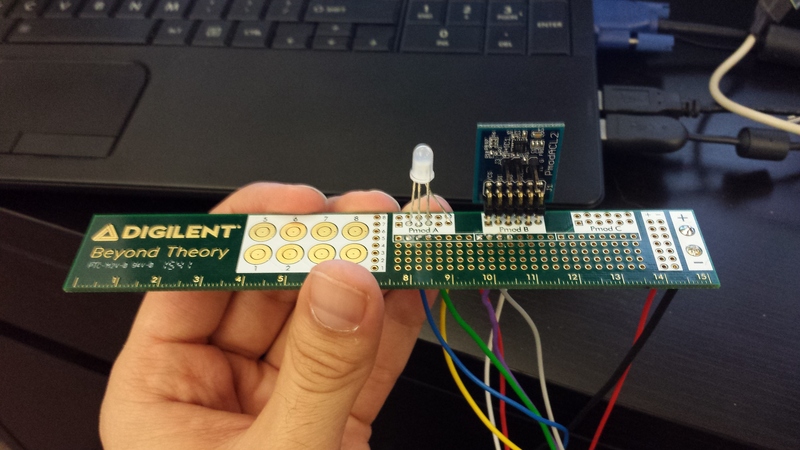 Check out a brief project profile on how to make your own handy DIY level! 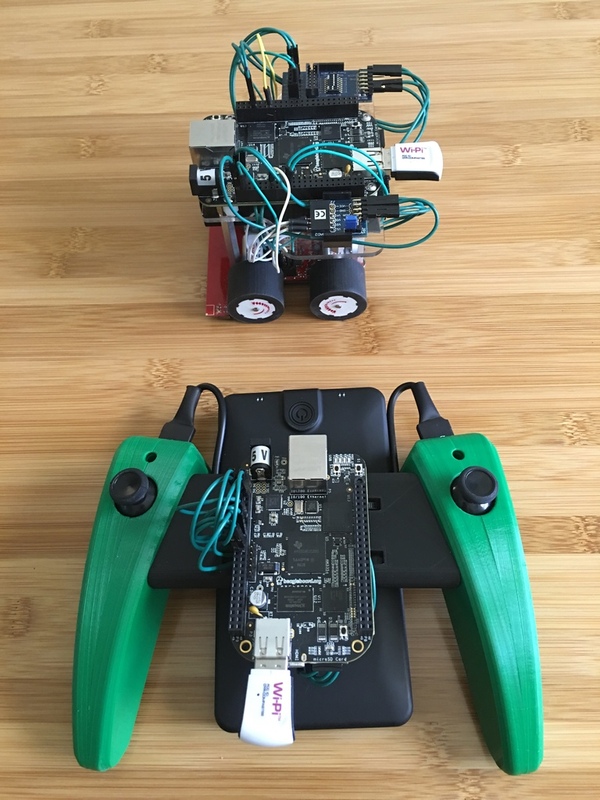 Despite being separated by differences and the relative unlikelihood of inanimate hardware developing feelings for each other, these two are determined to beat the odds. 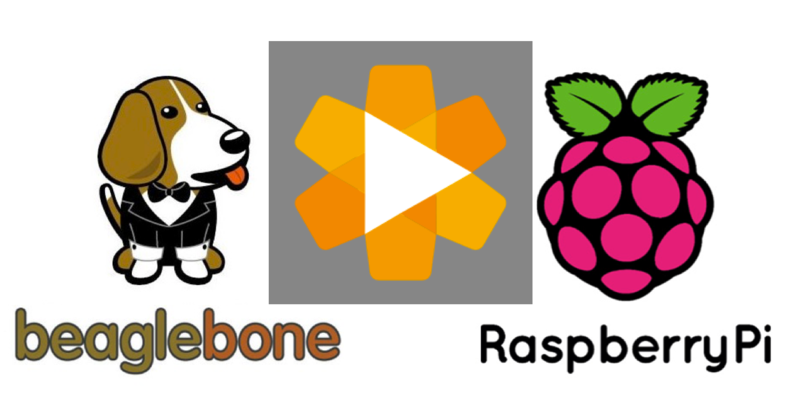 Austin showcases his latest project, working with the BeagleBone Black, Raspberry Pi and LabVIEW LINX. 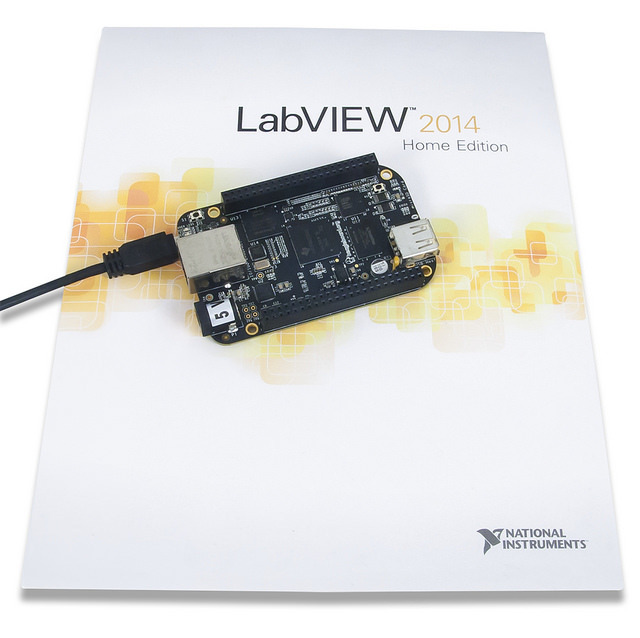 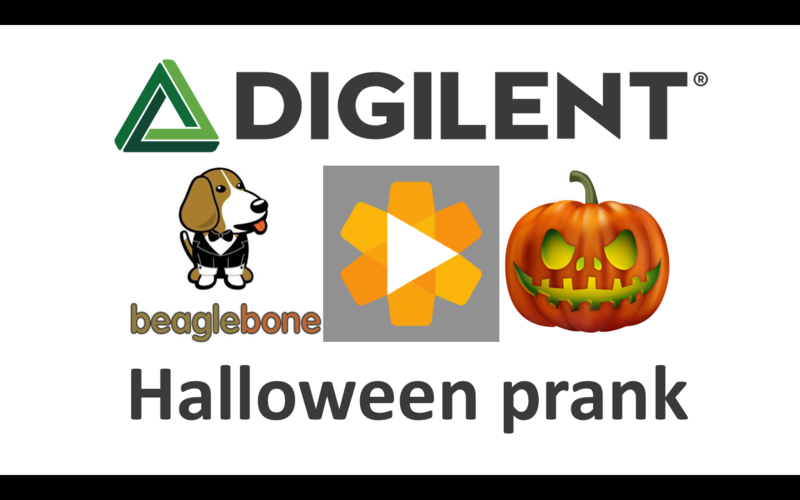 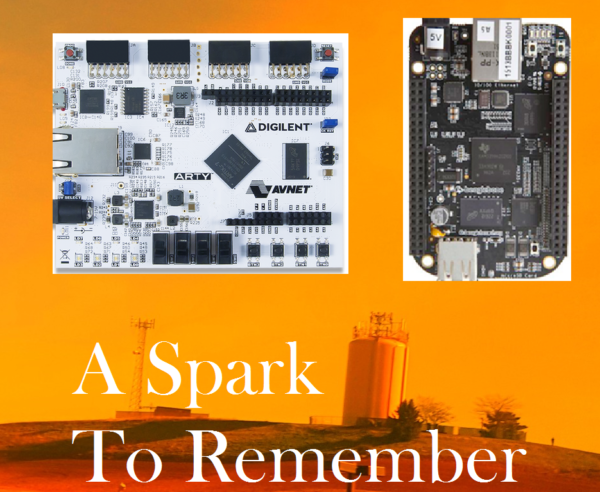 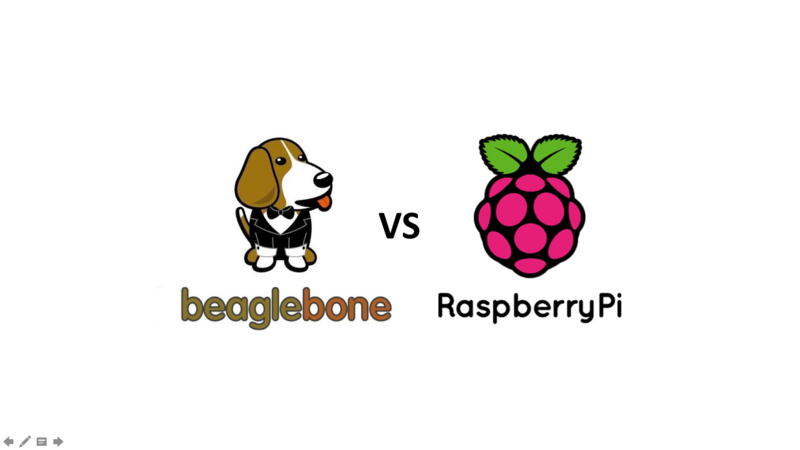 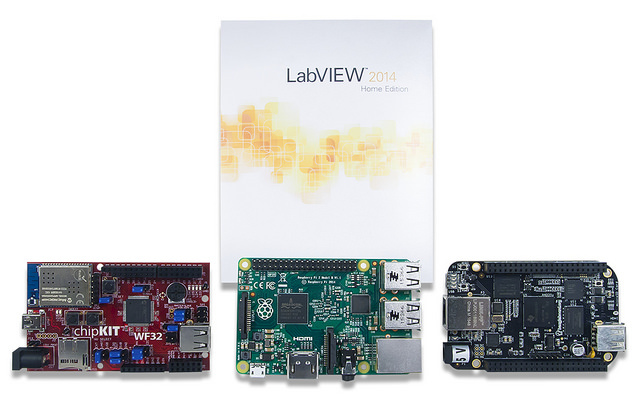 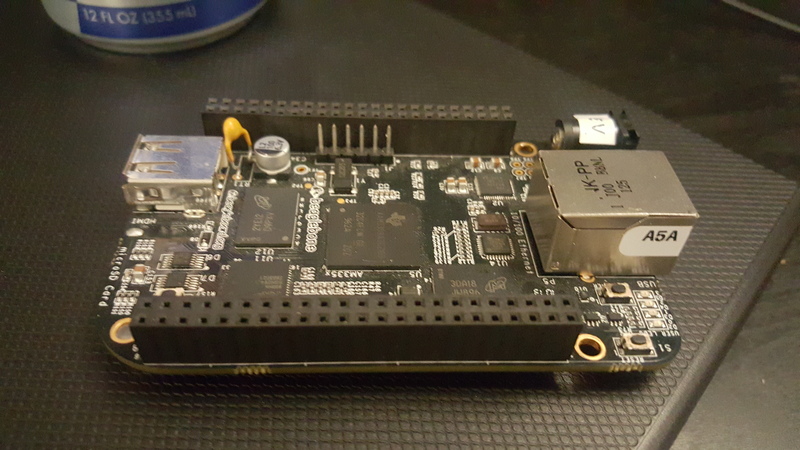 BeagleBone Black vs Raspberry Pi 2: Which is Right for You? 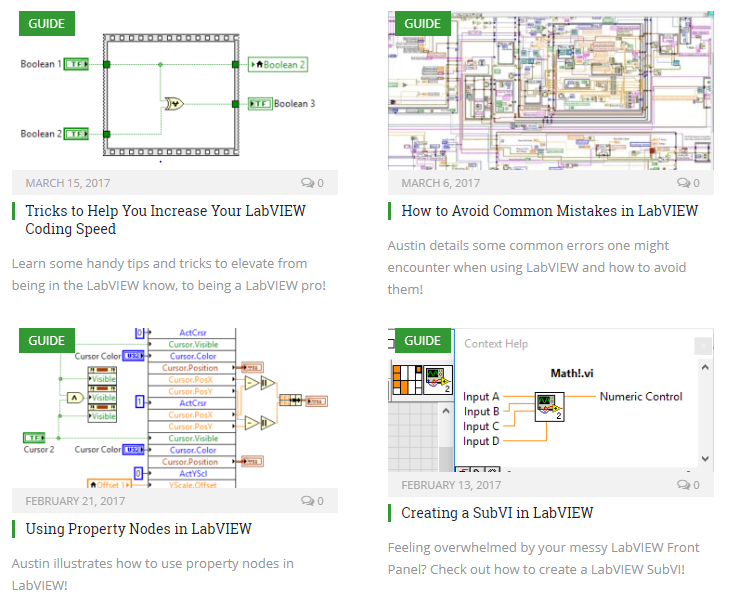 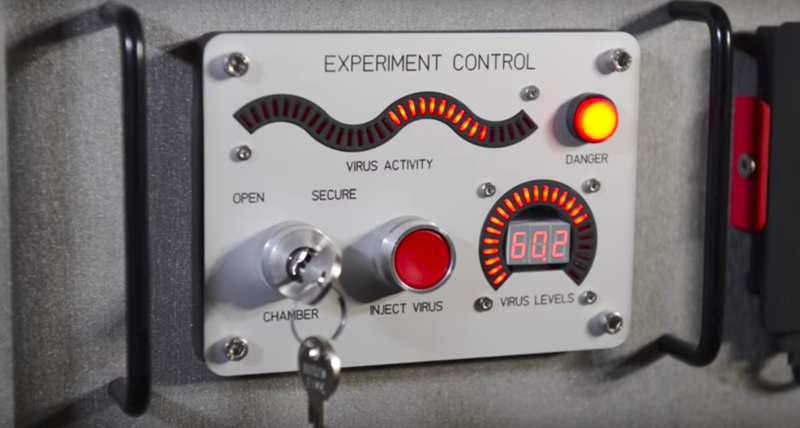 Austin provides an unbiased comparison of the two hardware options, and their ease of use with LabVIEW!